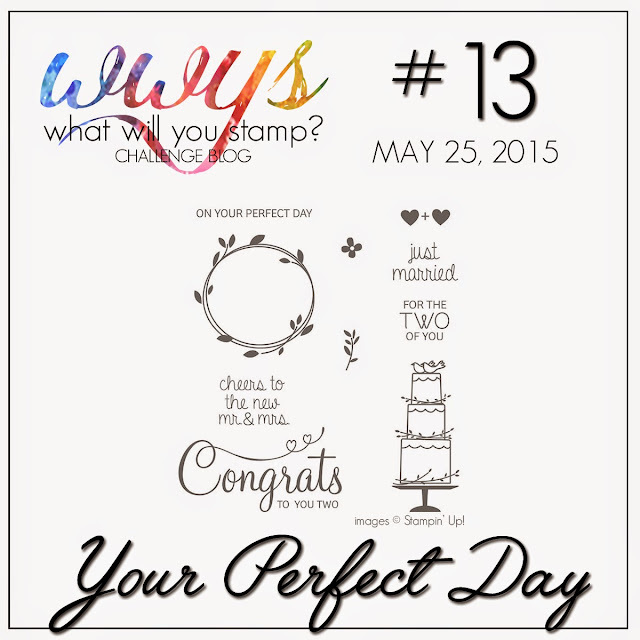 And yes, I did go a little crazy with the white embossing.... but I think it worked out well! Thanks for stopping by today and happy Memorial Day! 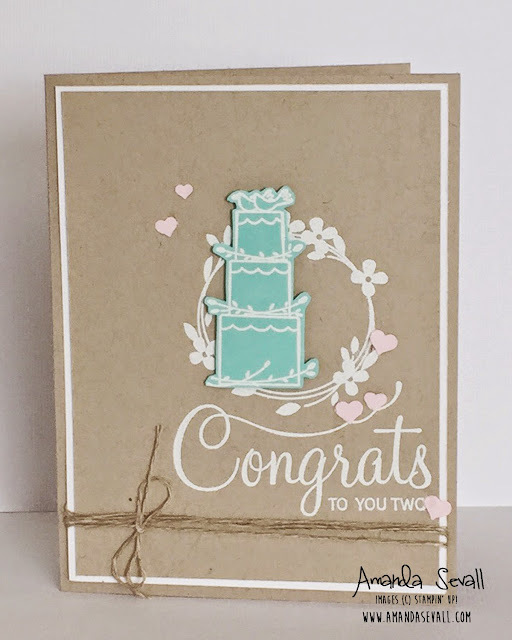 I love the timelessness of this card Amanda! Very nice! Gorgeous! The white embossing looks fantastic. I love everything about this card! 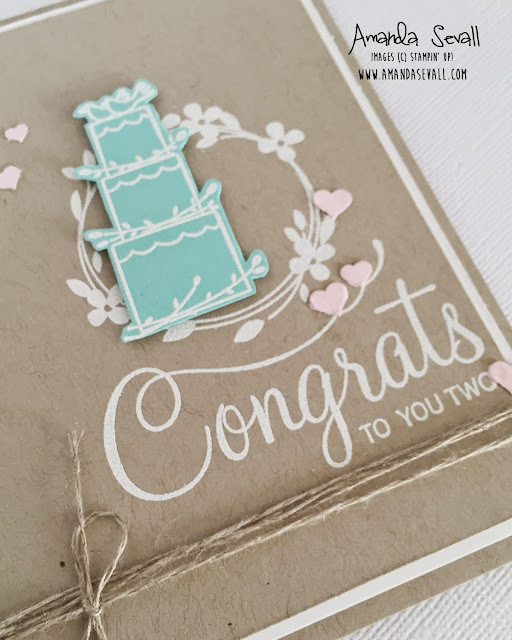 I love the white embossing! This card is just a natural beauty. I love it Amanda! I love this card with this tiny little hearts.